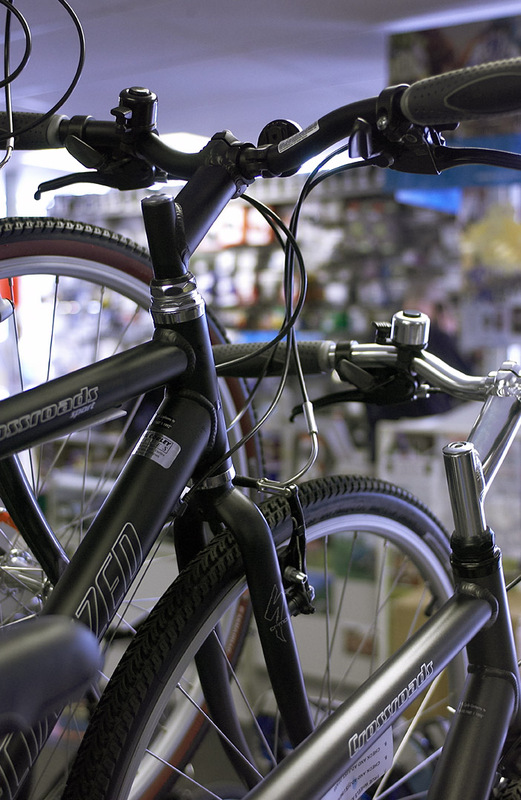 Here is a list of the main types and style of bicycle you are likely to find at your local cycle shop, plus a brief description of their uses and suitability. Each of these and many more styles of bike are available through The Cycling Experts network of specialist independent retailers. Visit our find a shop page to find your local shop, who will listen to your needs and be able to advise you which bike works for you and your budget!